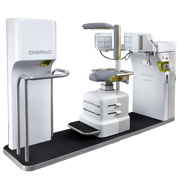 Digirad provides nuclear gamma cameras for use in various applications including general nuclear medicine and cardiology. 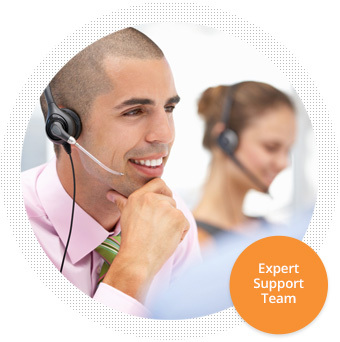 experts on-staff and ready to help. 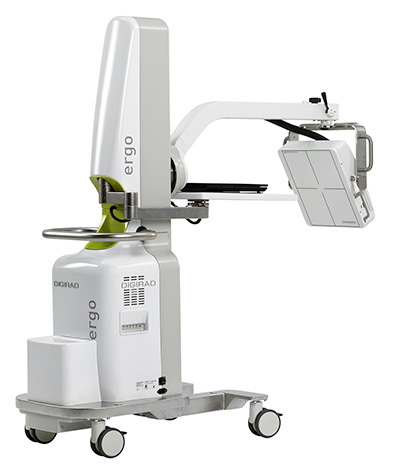 Digirad offers a wide range of mobile and on-site imaging solutions for health care systems and physicians. 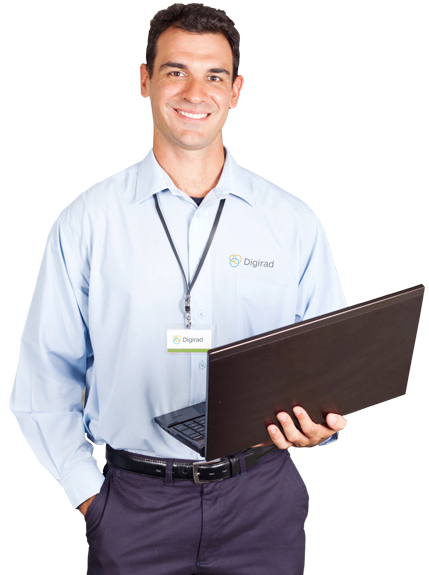 We provide staff, equipment, accreditation assistance, and a cloud-based PAC System – all managed to your existing protocols and standards. 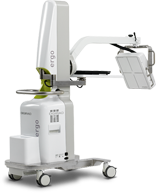 The Ergo™ is a large field-of-view general purpose imager featuring a sleek ergonomic and portable design that offers unmatched clinical versatility and performance. 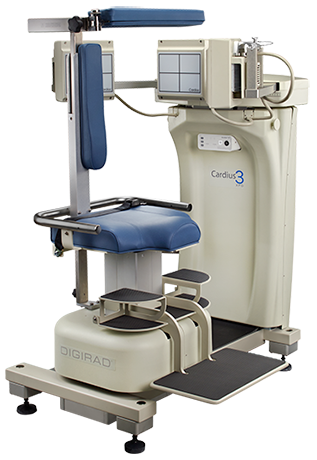 The Cardius® X-ACT+ is Digirad’s triple-head, solid-state camera for nuclear cardiology featuring high precision, low dose fluorescence attenuation correction. 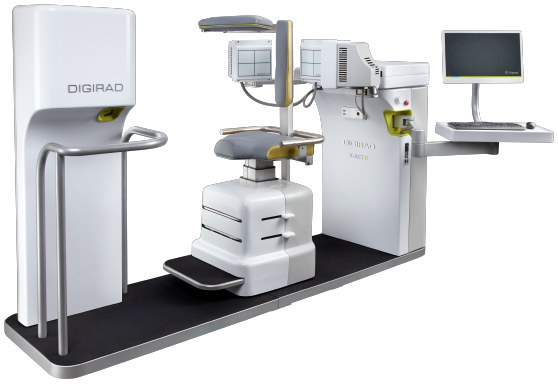 The Cardius® 3 XPO is Digirad's triple-head, solid-state imaging system for nuclear cardiology that offers up to 38% faster image acquisition times than conventional dual-head system designs. 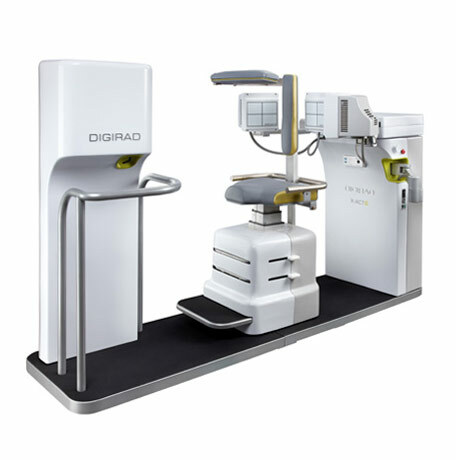 The Cardius® 2 XPO is Digirad's dual-head imaging system for nuclear cardiology that features High-Definition solid-state digital detectors and an exclusive compact open gantry permitting operation in rooms as small as 7ft. X 8ft. 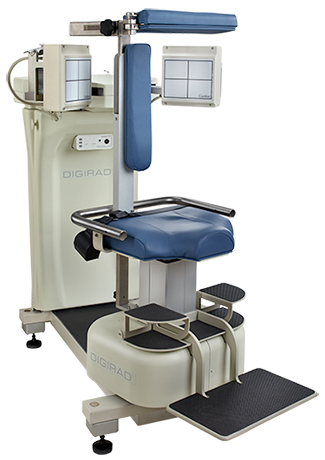 The Digirad customer support team is available to answer questions, handle equipment repairs, and help you get more from your nuclear imaging system. 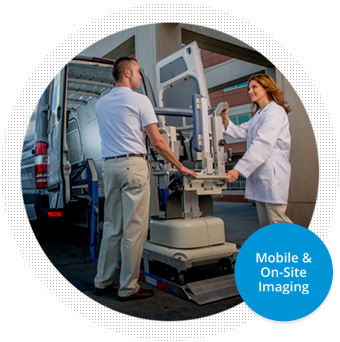 Get the full picture on your options for in-office diagnostic imaging services and systems. Request your private phone or in-office consultation.